As we all know persuasive communication is critical in office and life. Communication is a two-way process, and practicing the most into the company enabling the company focusing towards the growth. Strong leaders are heard and understood, but should also have the quality of listening. Make your team participate in the company’s accomplishments. Important thing is to give rise to passion for the tough grind you all are investing. Inspiring your team is good for centralizing their focus towards the goals. Keep the spirits going by appreciating the work that everyone has addressed the team on each of their attempts. There comes a situation where your brand-name is a point of worry and the work carried is not in accordance with the plan. This happens with every business but the thing is you should not be stressed. Being a leader, you have to maintain the team morale. Keep boosting your confidence level and drive their focus on the larger goal. As the key objective that applies to everyone is to keep working and moving ahead. 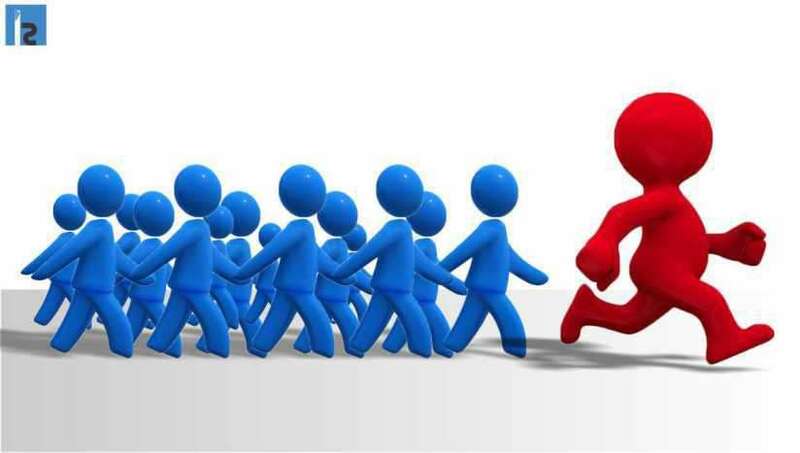 A leader should always motivate his team towards achieving the goal and success of the company and in addition to this the energy level should continue to be high. A constant balance should be created between efficiency and sportiveness for maintaining a fruitful office environment. Great leaders steadily learn and always try to improve themselves. Grounds for improvement and skills to be more developed are the ways that leads the leader to be impressive. Be aware of the new ideas and possibilities emerging your way.